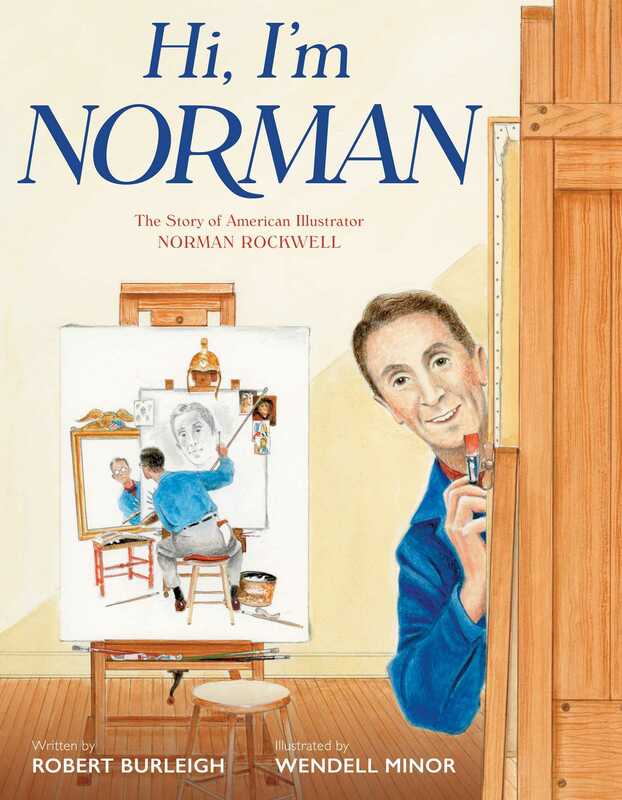 From award-winning author Robert Burleigh comes a striking, intimate picture book biography about an American icon—beloved artist Norman Rockwell. Norman Rockwell is best known for capturing the American spirit as a painter and illustrator in the late twentieth century. This beautifully illustrated, first-person narrative explores Rockwell’s life in episodes based on important moments in American history. Norman Rockwell is not only a great American artist, but he also successfully chronicled two generations of American life, making him one of the most beloved and well-known American artists of all time.